If you’re reading this article on World Oral Health Day and you haven’t been taking good care of your oral health, contact a dental health professional now. 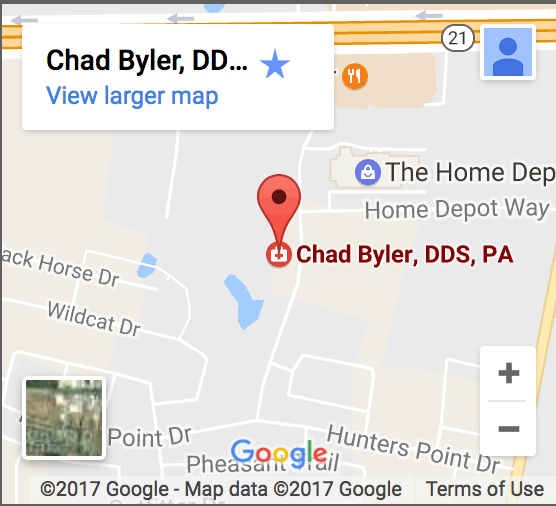 Those who are in the Bastrop area can contact Chad Byler, D.D.S. at 512-308-9860. It would be a privilege to help you improve your oral health, so you can live a happier and healthier life.